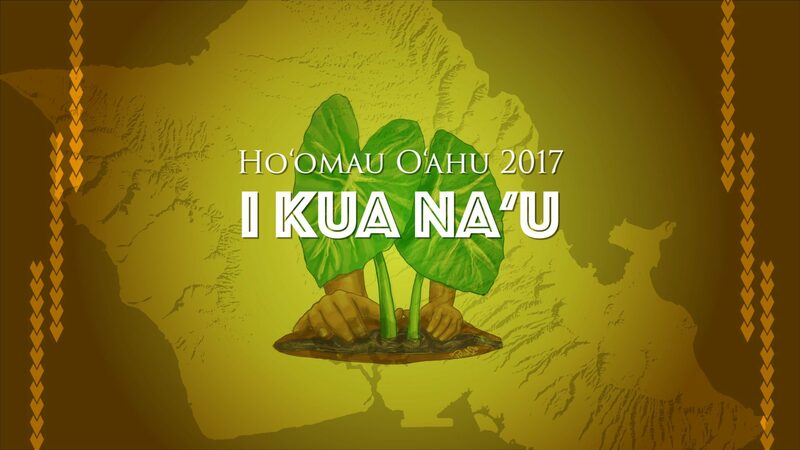 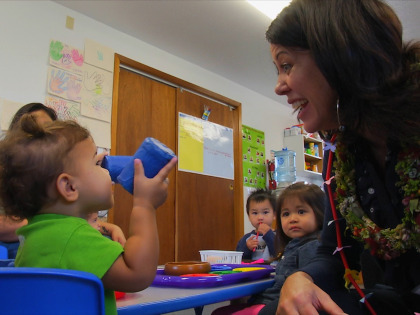 A non-profit organization dedicated to serving the Hawaiian language community. 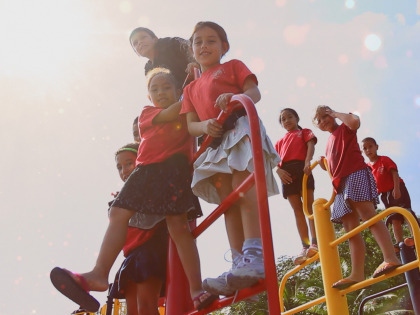 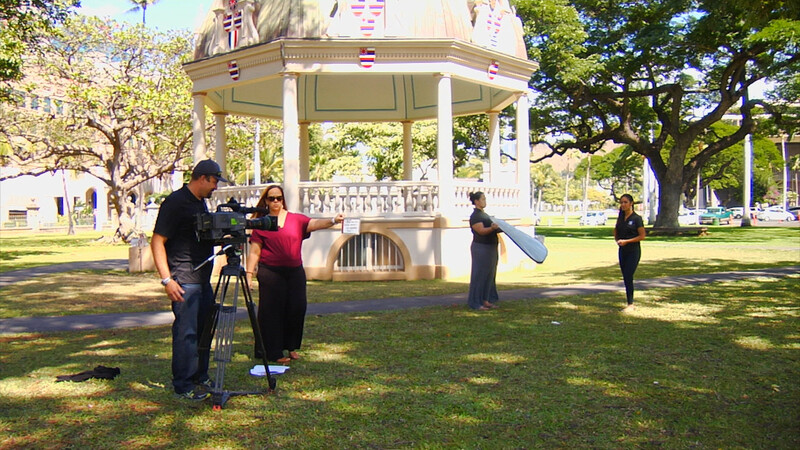 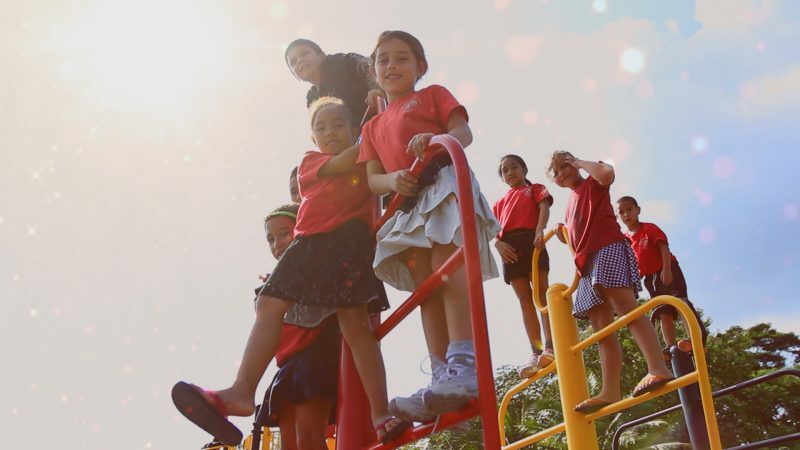 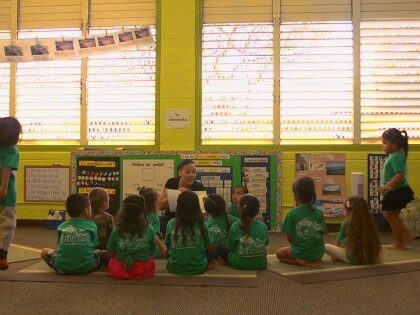 Organizes the Pūnana Leo Hawaiian language immersion preschools in Hawaiʻi. 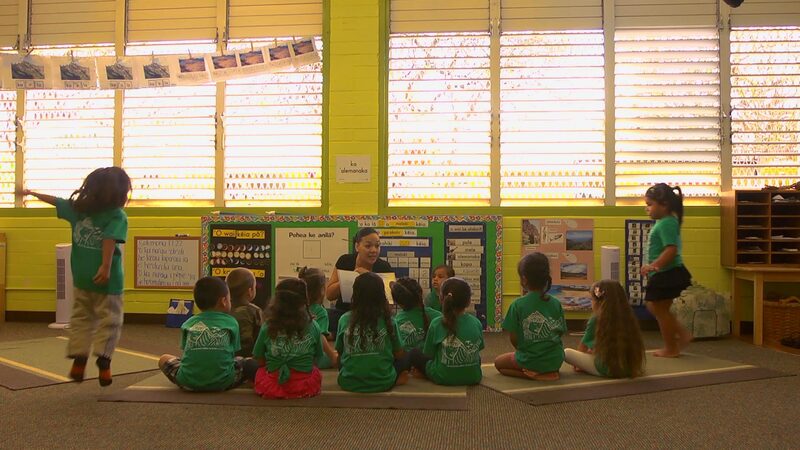 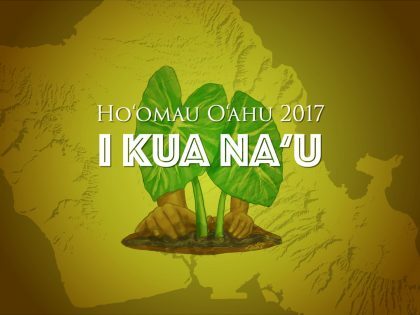 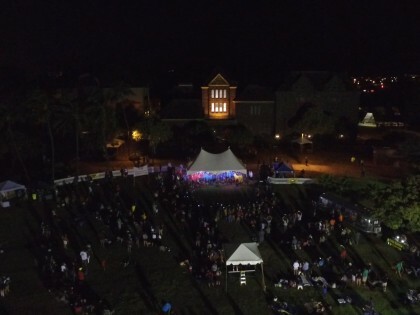 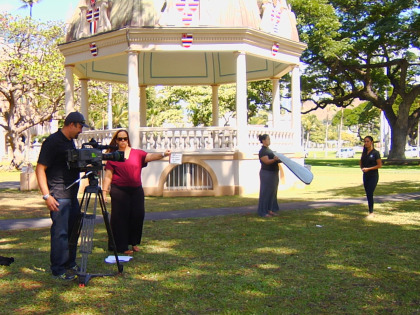 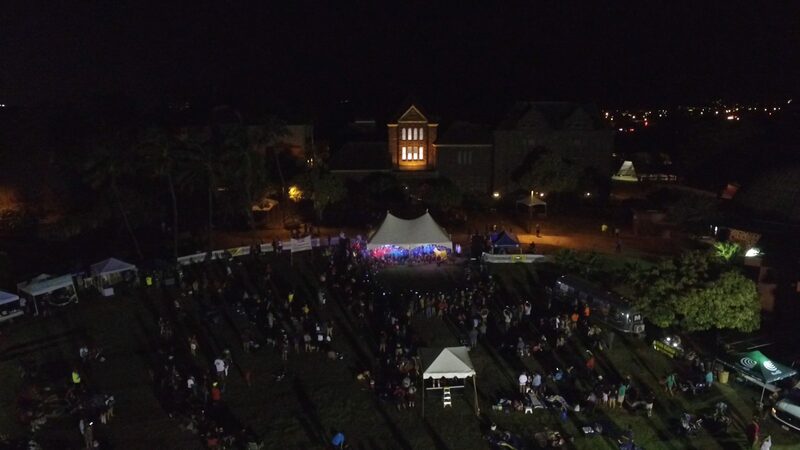 The Pūnana Leo language nest provides a cultural educational environment that emulates Mauli Ola Hawaiʻi (Hawaiian Language and Culture). 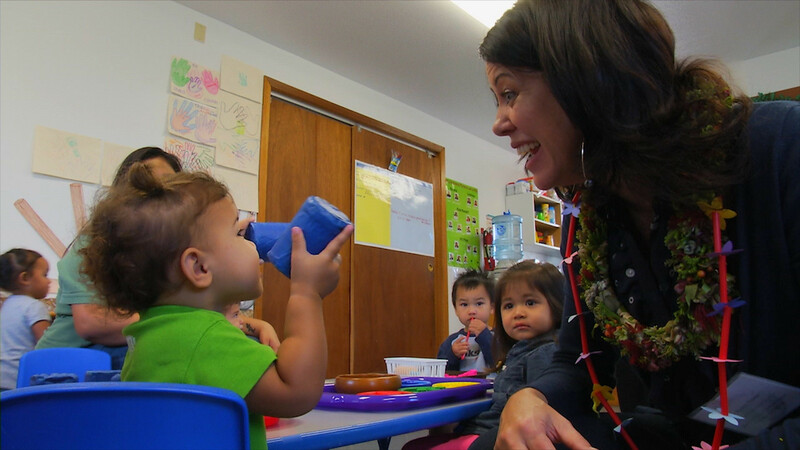 Currently, the program consists of 11 Pūnana Leo preschools, one Hiʻi Pēpē infant-toddler program, and a family learning enrichment program.